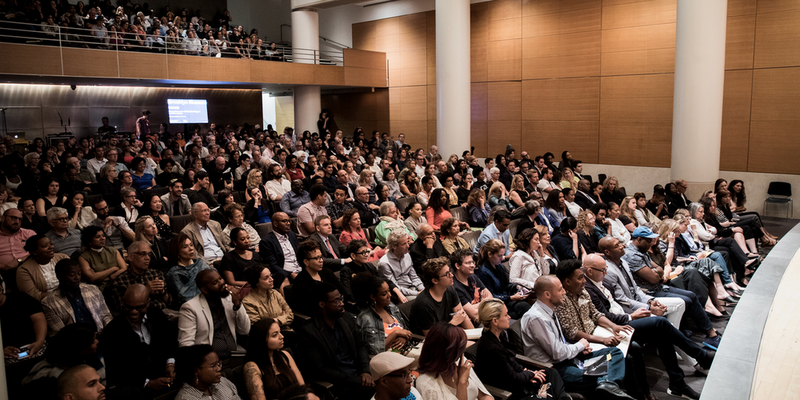 The Equal Justice Initiative, with support from Google, is shedding new light on this chapter in American history with Lynching in America: Confronting the Legacy of Racial Terror, an interactive experience that brings their groundbreaking research on this racial violence—and the personal stories behind it—online. 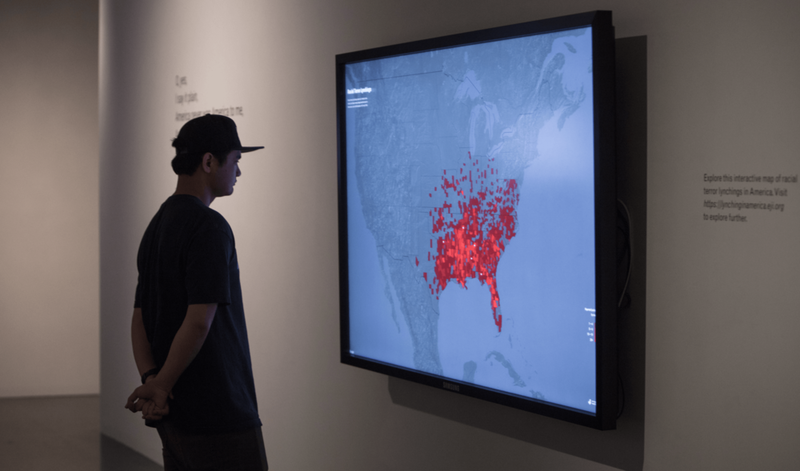 Interactive maps to highlight the data collected from EJI on the exact locations and names of where lynchings took place. 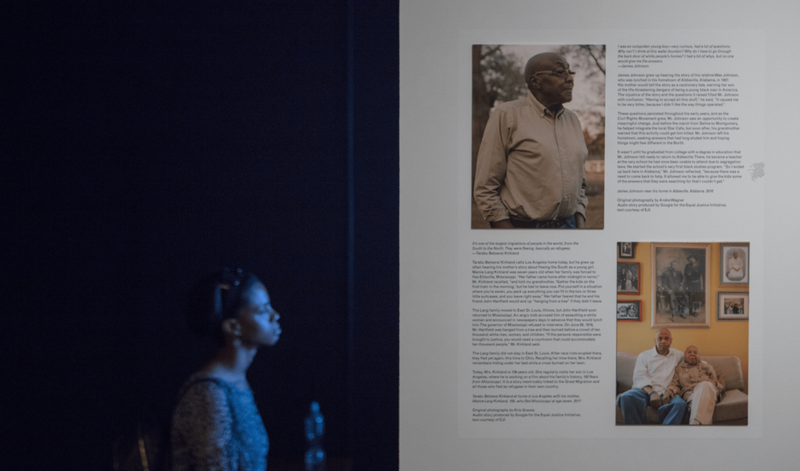 Discovering the human connection, personal stories from descendants of lynching victims and those affected by racial terror. 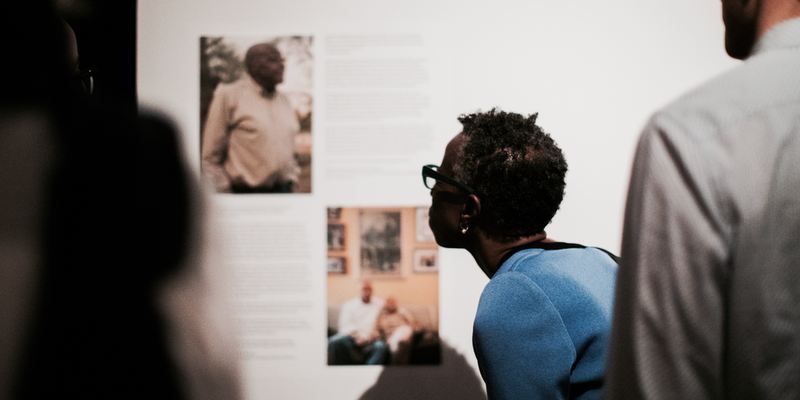 Photography from 5 different renowned black photographers to give each story a personal touch. A film following one family and their personal rediscovery to the south for the first time in 100 years to see and learn more about their family member Thomas Miles who was lynched in Shreveport Louisiana. Lesson plans were created to help infuse this lost aspect of American History into everyday classrooms, each lesson plan created specifically for a set grade level. These lesson plans were created by a curriculum developer from the University of Oregon. 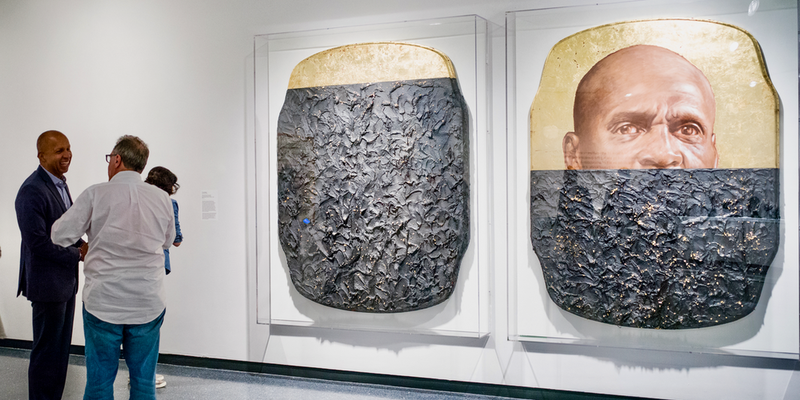 Legacy of Lynching Exhibit organized by the Brooklyn Museum July 26 - Sept 3.